Your time is valuable. That’s why we made our CE courses so valuable. Clearly Clinical produces relatable, fast-paced, podcast-based courses on topics that will help you learn and grow clinically and shine professionally. Courses are presented by experienced clinicians, including national experts, and cover topics, issues, and methods for today’s passionate providers. 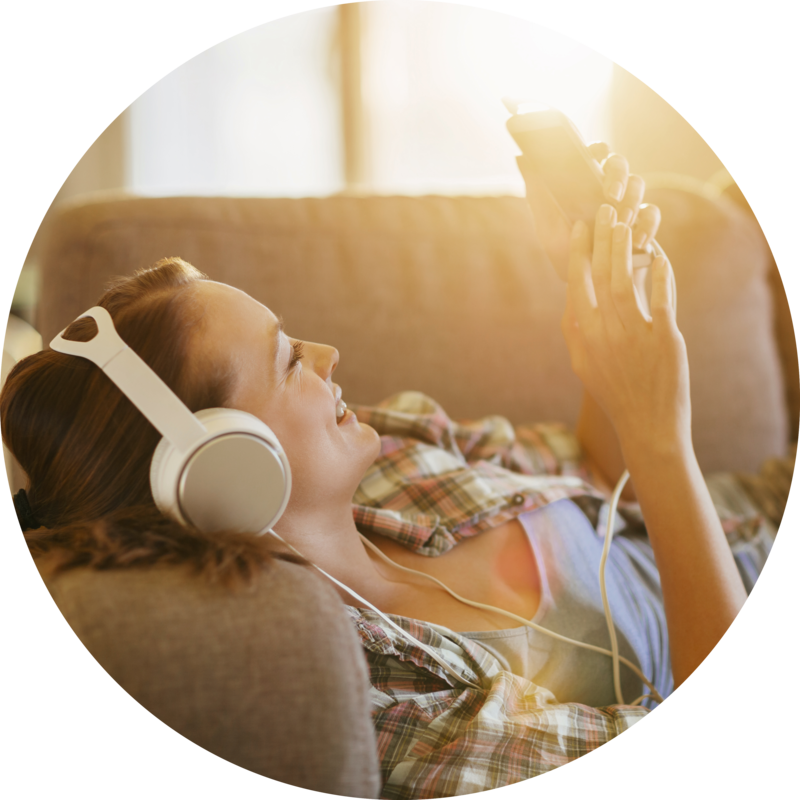 Here are all of the podcast CE courses that are included in your annual subscription. New courses added regularly! Supporting Clients In Developing Academic Confidence: Helping Them Move From Feeling Impossible to "I'm possible"
The BioPsychoSocialSpiritual Treatment Model for Chronic Pain: Why Is It Important? Your time is valuable... listen at your convenience, and spend time on CE courses that will really help you with your work.